A trademark for Pokemon Delta Emerald has recently surfaced in Japan. This is leading many to speculate that this will be the next generation 3 remake following Omega Ruby and Alpha Sapphire. This would be yet another break in tradition for Game Freak. 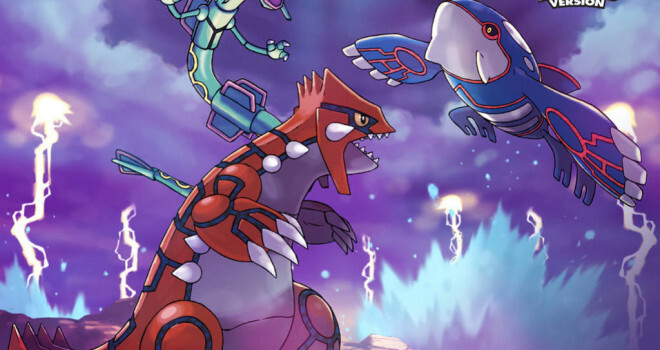 The previous remakes, Fire Red, Leaf Green, Heartgold, and Soulsilver, did not include a remake for the third installment for their respective generations, Pokemon Yellow, and Pokemon Crystal (although elements of Crystal could be found in Heartgold and Soulsilver). Delta Emerald would be the first to do so. Will this remake see the light of day? Time will tell. I wouldn’t expect any more information to surface until after the release of Omega Ruby and Alpha Sapphire.